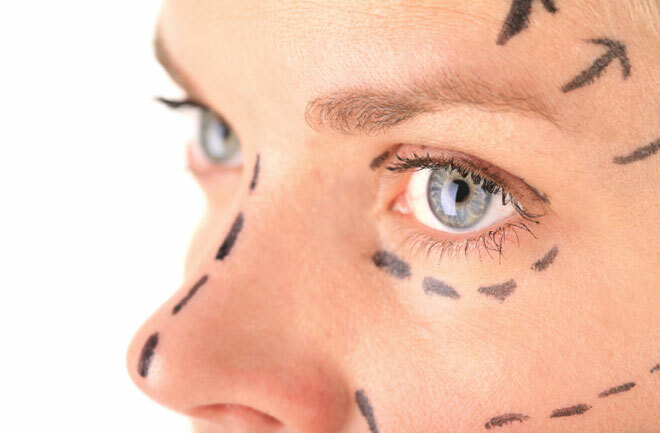 Cosmetic surgery has become part of the mainstream in our everyday society. It’s no longer something that only the rich and the well-known do to themselves. Nowadays, anyone can partake in this procedure as long as you are able to pay for it – and it’s not as expensive as you might think. People from a broad range of our society have taken advantage of this procedure. From the elderly to the teens they have become enamored with the benefits that this procedure can and will give them. If you’re thinking of having something done to yourself you’re not alone. That said, while anyone can have the procedure not everyone should. That’s because this is not something that you can just change back once it is done. Once it’s done you have to live with the results and if you don’t like it then you have no choice but to either bear it or have another one done. This means that before you decide on having the procedure you need to know if you are even a good candidate for it. Before you do anything drastic (and this is certainly a drastic measure) ask yourself some questions first. This will give you an opportunity to really know your rationale behind why you are willing to undertake such a procedure. This way you will have an idea as to whether you really should go ahead and get cosmetic surgery or not. How long have you thought about getting this procedure? Has it been a few weeks? A few months? Or was it simply a spur of the moment thing brought on as a result of something that happened? Getting something surgically done to your body, even if willingly, is not something you can just decide without deep thought and deliberation. It’s not like you deciding to get a bag of chips because it looked enticing. Those bag of chips probably won’t do anything other than add a few pounds. Surgery such as this on the other hand, will definitely result in something happening to you. Whether you will be happy with the results or not is entirely up to you and will be based on how the surgery went. What is important is that the results will be something you will need to live with. This means that if you’re doing this because it just struck your fancy – because you saw it on a commercial – then you had better take a few steps back and rethink it over. What are your reasons for getting the surgery? Why do you want this? Is it because you feel that you will be a better person because of it? Is it because you want to make your spouse happy? Is it so your relationship will become happier? If the reason that you’re getting cosmetic surgery is because you feel that doing so will mend your relationship with your spouse or significant other then you may be disappointed. While there have been stories that it did work, often it’s just a superficial thing and does not fix the underlying issue about the relationship. Simply putting on a new coat of paint won’t fix the rot within the wood – it will hide it but it will exacerbate it at the same time. If you do still plan to go ahead with it make sure you are well informed about the whole process. Surgery is not something you just agree to have done. There are consequences to this even if it is successful. Being fully aware is important in making the right decisions. Should people have such plastic surgeries just because they want it? Comment below.